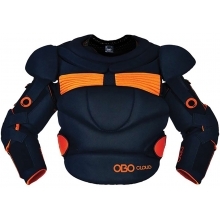 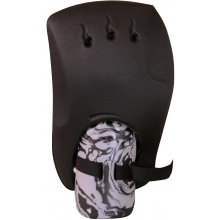 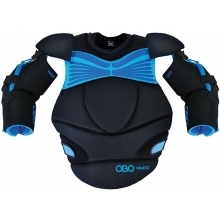 OBO's Yahoo left hand protector shares many of the same great features as other, more expensive models, but at a price that fits the budget of club or high school teams. 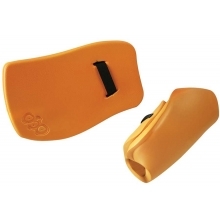 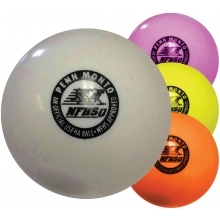 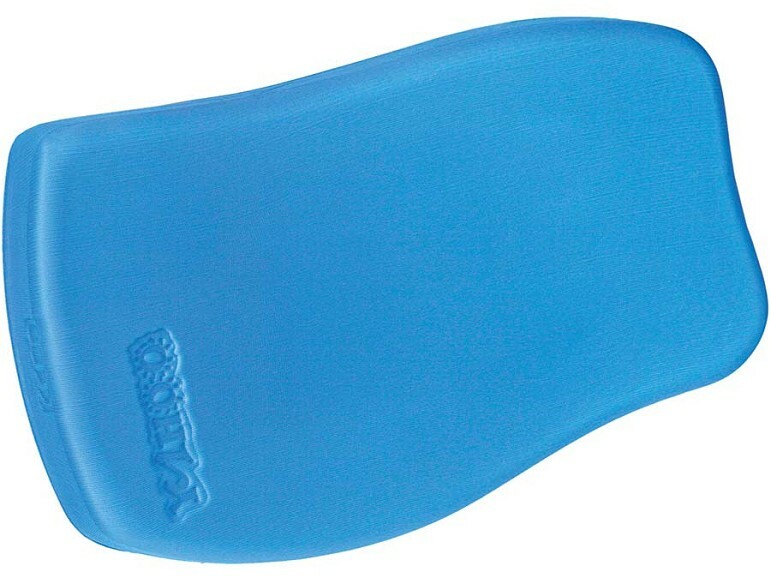 These hand protectors are made from a high density foam that quickly dissipates impact forces. 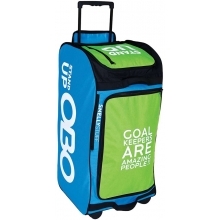 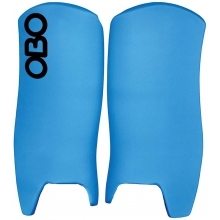 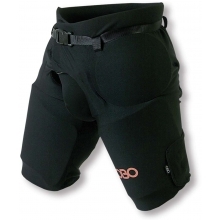 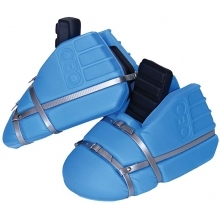 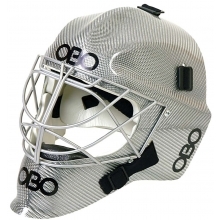 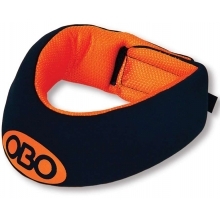 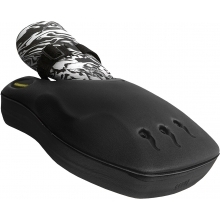 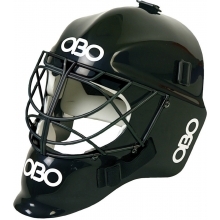 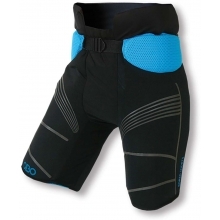 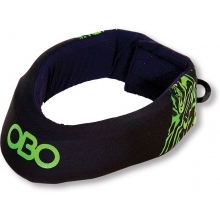 OBO's left hand blocker has a slightly curved design to allow for controllable rebounds when defending the goal.